Shimla is a favorite tourist destination, covered by green meadows and guarded by snowy peaks it has a spectacular beauty. In British rule, it was capital of India during summer and was the capital of Punjab after 1947 when India became independent. After Himachal Pradesh came into existence in 1966 Shimla was declared the capital of Himachal Pradesh. It is also surrounded by few great tourist spots which must be visited along with it. Kufri, Mashobra, Wild Flower Hall and Fagu are nearby whereas Chail, Narkanda, Rampur and solan are little far. Full of green meadows, snowy peaks standing like guards, traditional lamp posts, wonderful country people and impact of British control gives a unique sensuous beauty and aesthetic value to Shimla. It has spectacular panoramic views all around covered with snowy hills which invoke tourist's attraction toward Shimla and tourists are compelled to visit the glorious Shimla hill station. There are many tourist spots in Shimla which attract tourists here. The ridge, the mall, prospect hill, summer hill, Glenn, Annandale, Botanical Gardens, Viceregal Lodge and Himachal State museum are few of the prime attractions of Shimla. Jakhu Temple, Sankat Mochan, Tara Devi Temple, Kali Bari and Christ Church are few religious places at Shimla. Shimla town mainly consists of seven hills, four of which are in western Shimla, two are in the central where as one lies on the northwest of Shimla. Pahari is the vernacular of Shimla whereas people also speak English and Hindi language. This tourist guide of Shimla describes the complete details like hotels, transportation, main attractions, sightseeing, whether etc. which are helpful for tourists coming to Shimla and looking for a travel guide. Being an ancient city, there is a history of Shimla and there are many myths about the origin of its name. This was one of the favorite places of British during the British colonial era. 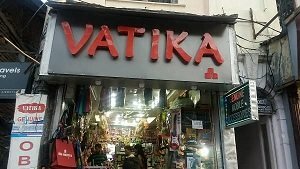 There are many points of attractions which tourists like to visit and even local people also love to visit them on weekends and other holidays. People feel relaxed and enjoy a lot on these tourist spots in Shimla. The Ridge, Christ Church, Rashtrapati Niwas, Kalka–Shimla Railway, Mall Road, Scandal Point, Himalayan Bird Park, Sankat Mochan Temple, Himachal State Museum, Gorton Castle, Shimla Heritage Museum, Jakhu Temple, Rani Jhansi Park and Prospect Hill are few among many points of attractions in Shimla. Shimla always remains full of events. 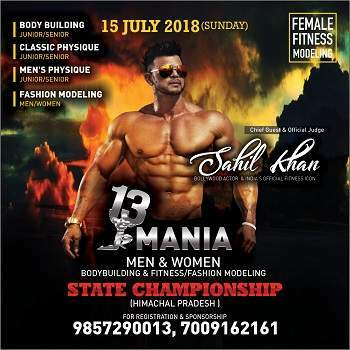 One or the other event and celebration are taking place in Shimla city always. 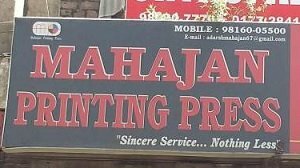 Read more about events in Shimla as events are listed in descending order here and can be viewed very easily. Good hotels are the glamour and pride of a city. All type of hotels can be found in Shimla including budget hotels and luxury hotels. These hotels are situated in the prime locations of Shimla. Everyone feels need of restaurant when get hungry or need a refreshment. 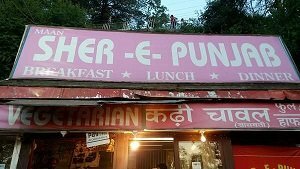 Shimla has too many local and branded restaurants in the city and outer high-way area. Entertainment is an important part of daily life, Watch movies in Shimla with friends and family for entertainment. Shimla also has few cinema multiplexes for you to watch movies. Night life in Shimla is also important and night life in Shimla is very enjoying, it has many Clubs, Pubs and Discos. You will surly enjoy your evening and night in these Clubs, Pubs and bars. 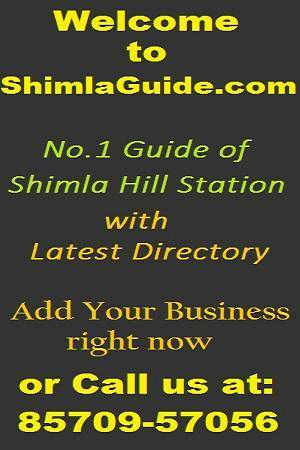 ShimlaGuide.com is No.1 city guide & business directory of Shimla city and is now launched in new Avtar. 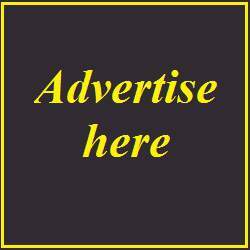 Trending news and Latest happening in Shimla city, know the latest information collected from colonies and streets of Shimla.. Tourists are in full swing presently here.